As Supply Chain management professionals, we must ensure that supply chain initiatives are optimised to meet various channel strategies. 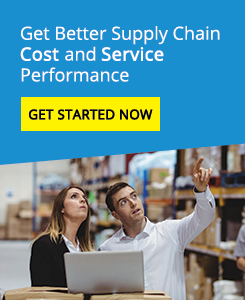 The differences between channels of distribution, such as specific customer or product needs, can have a major impact on supply chain solutions. Articulation of contributions from different customers and customer groups, perhaps through Cost to Serve Analysis. A review of distribution channel strategy can often highlight opportunities for shared distribution. Many companies have shied away from this in the past , fearing a loss of cost and service differentiation in the market place, but attitudes are now changing. Logistics Bureau have undertaken a number of reviews recently that have assessed the potential benefits of competitors sharing distribution facilities and/or delivery transport. This type of work is undertaken within a strict set of agreed boundaries to ensure that each companies information is handled with the appropriate degree of confidentiality.